The School employs highly qualified and experienced teachers from across the country in order to maintain the highest standard of education for the students. However, in Father LeBlond School, a teacher's role extends far beyond the boundaries of the classroom. 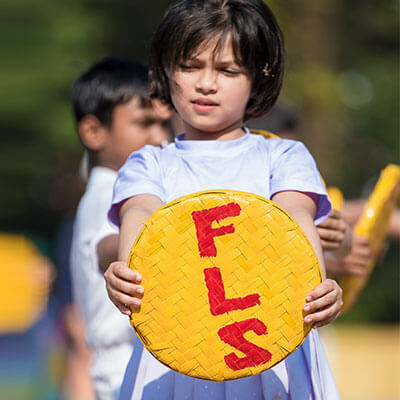 Being a traditional residential public school the teachers reside on the campus among the students and thus have a very deep and strong bond with them. The teachers are not only responsible for the academic growth of the students but also play a vital role in shaping the character of each child. The school also has a panel of Senior Academicians and School Education experts who ensure administrative competence and look into the academic efficiency by the trained and dedicated teachers in all subjects.